How to Outsmart Tea Pirates! If you've been following my blog for a while then you'll know that over the past three years I have made some amazing blog friends and one of the most talented (and nicest) people that I've had the privilege to get to know is Megan from Studio MME. Over the last three years Megan has worked incredibly hard on her work and her blog to get to the stage where she is now - writing a book. And I couldn't be more thrilled for her. Read on for more details from Megan herself. When I was little, I was too cool for real friends and not cool enough for imaginary ones. If books had counted as friends though, I would have been the most popular girl at school. I’m embarrassed to say that I used to spend weekends organizing my bookcase. Yep, I was that nerdy. My favorite books included: Sabriel by Garth Nix, The Gashlycrumb Tinies by Edward Gorey, Imogene’s Antlers by David Small, and The Princess Bride by William Goldman. All those years of book friending and bookcase organizing must have rubbed off on me because I’ve just written my very own book! 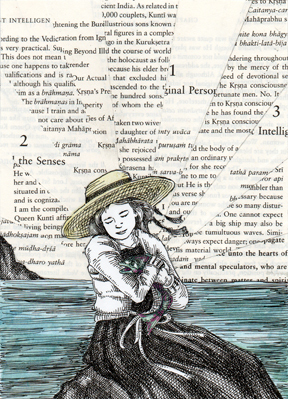 contains a collection of my quirky pen and ink illustrations and my quirkier short stories. It’s the book I wish had been on my bookshelf when I was little, but better late than never! 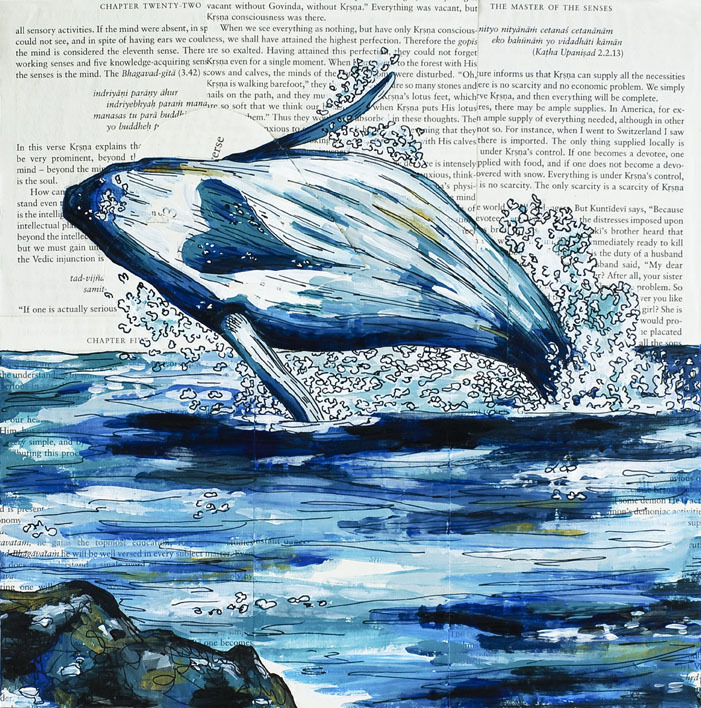 My fellow English majors always thought I was the weird one to write about such things as wallpaper that eats end tables, pirates with sugar tongs for hands, and the Barracollossus (the fish that eats bad boys and girls – tricycles and all). But I love stuff like that and I know you do too! I believe that this book can rekindle your wonder and spark your imagination. It will have you laughing every story and wondering what would happen if the tales were real. 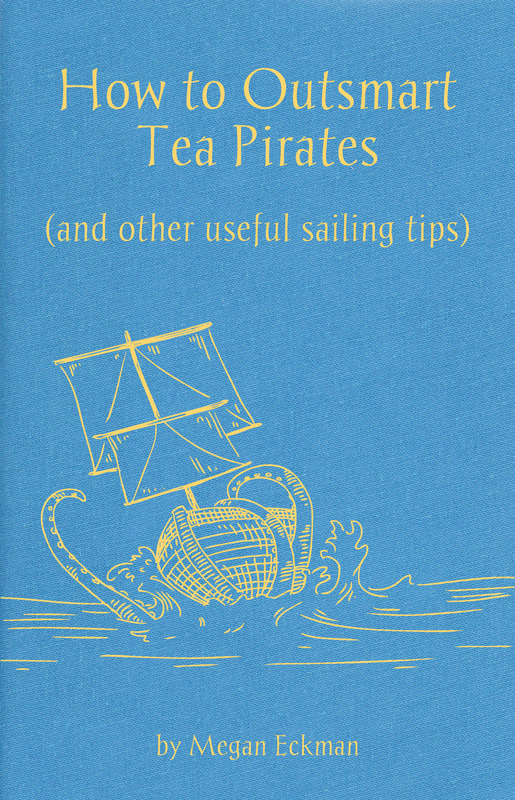 Would you set sail with the tea pirates and subject prisoners to high tea with pinkies up before they walk the plank? Or would you sit in on the Court of the Gulls and help settle food disputes? If you’re young at heart or if you’d like to add another special book to your shelf, I know you’ll enjoy my very first book! I’d love to know what your favorite childhood books were!